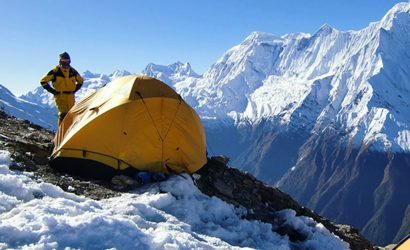 Trekking in the Kanchenjunga region situated in the far eastern side of Nepal is an adventurous journey made for daring people who are equally curious lovers of nature and diverse culture. 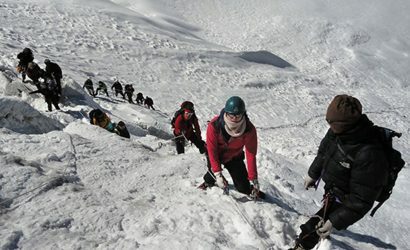 Nepal opened trekking in Kanchenjunga region in 1988, although people have trekked in this region during mountaineering expeditions since the turn of the century. 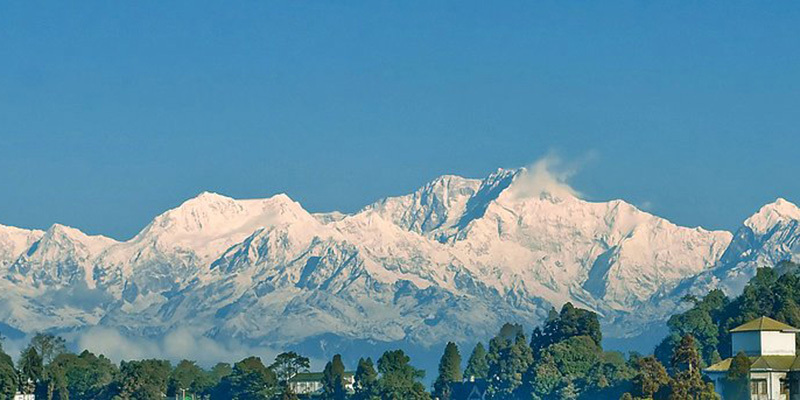 Kanchenjunga (8586m) is the third highest mountain in the world and is called the queen of the great Himalayas situated on the Nepal-Sikkim border high above beautiful dense forests with rivers flowing amid them. 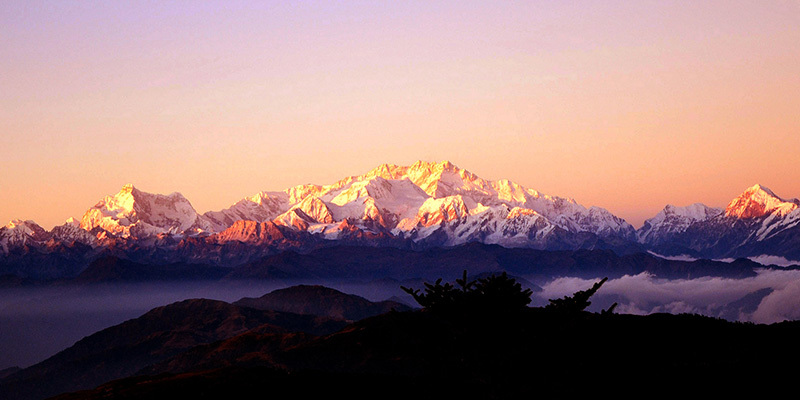 The meaning of Kanchenjunga is Five Treasures of the Great Snow which refer to the five summits that make Kanchenjunga. 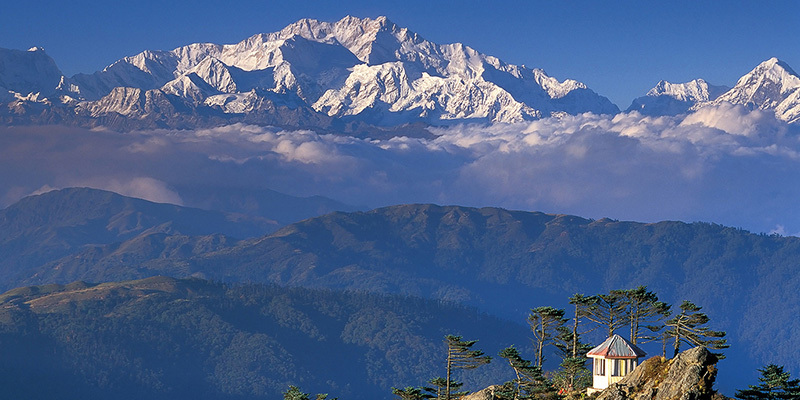 The region Kanchenjunga is far away from Kathmandu and is reached by a full day bus ride via picturesque landscapes. 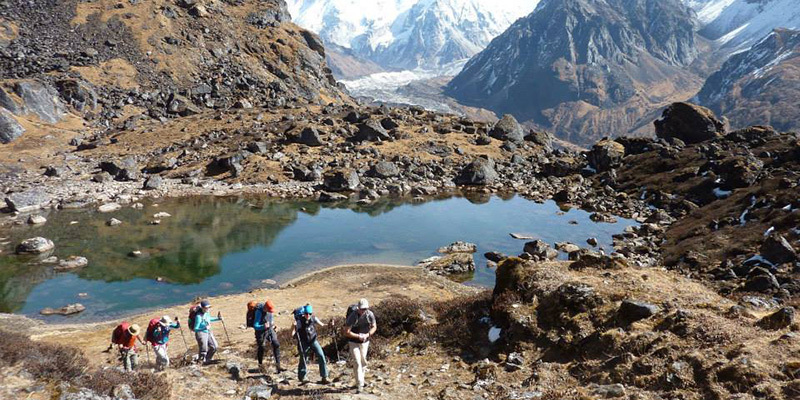 During the Kanchenjunga Trek, you will observe the culture and lifestyle of Rai and Limbu communities as you reach many of their traditional villages. This region is full of rocky outcrops, low river valley, alpine grasslands, and sub-tropical and dense temperate forests. 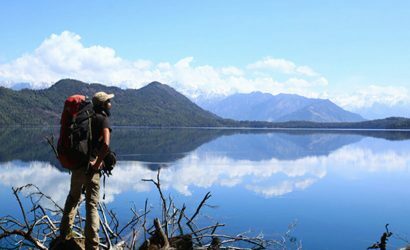 You will trek through Kanchenjunga Conservation Area with a possibility to spot rare wildlife like Himalayan black bear, musk deer, snow leopard, red panda, and the exceptional birds like red-billed blue magpie and pheasant. 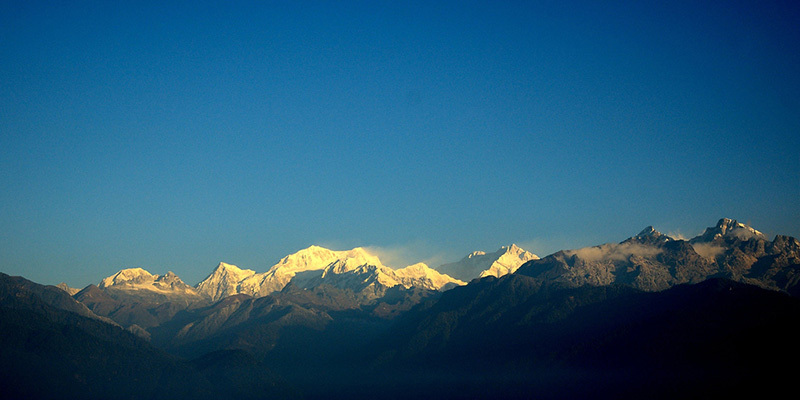 You will see many beautiful prayer walls, monasteries, temples, and Chortens along your way to Kanchenjunga Base Camp. 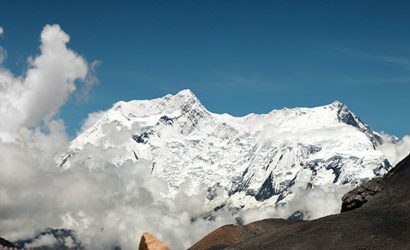 A close-up view of Mount Kanchenjunga (8586m) and several other snow-clad peaks in the Nepal-Tibet and Nepal-India border along with a visit to the glaciers and the crossing of many passes are the highlights of Kanchenjunga Trek. 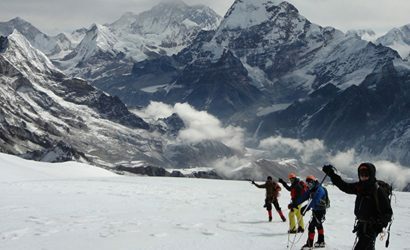 Mount Kanchenjunga (8586m) is among the world’s most stunning mountains and offers varied ecological zones from subtropical land to glacial wildness, making it just the right trek for adrenaline seekers. 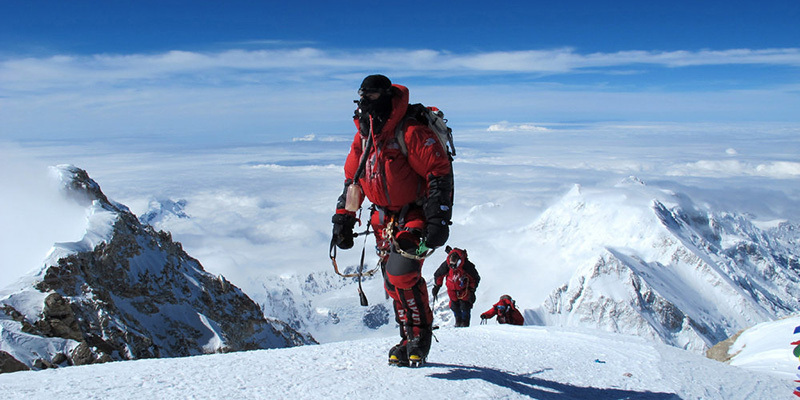 If you are a true adventurer, come and be a part of this wonderful journey with Base Camp Adventure. 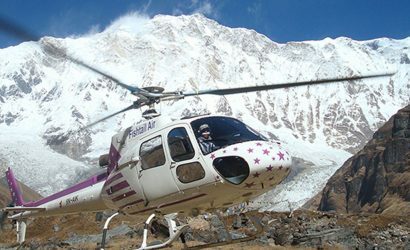 Our company has a decade-long experience in the travel and tourism industry and Nepal and is recognized as a leading trekking organization. We are committed to providing the best hospitality and care for the travelers who choose to travel with us.